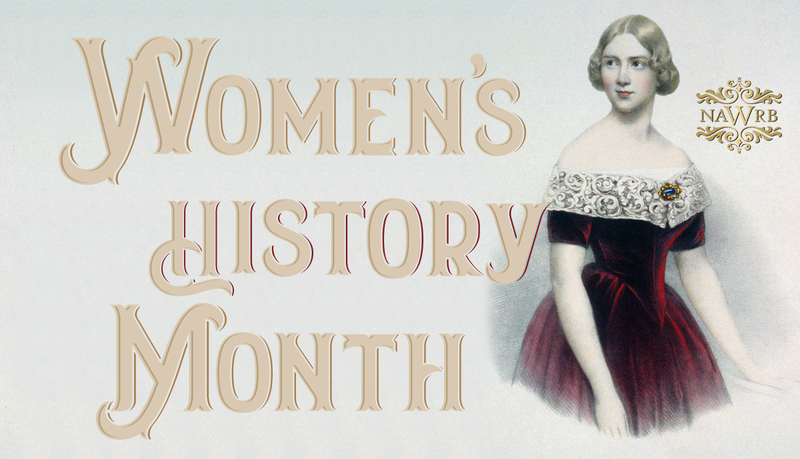 The month of March marks National Women’s History Month, dedicated to celebrating the contributions of women throughout history and in present society. 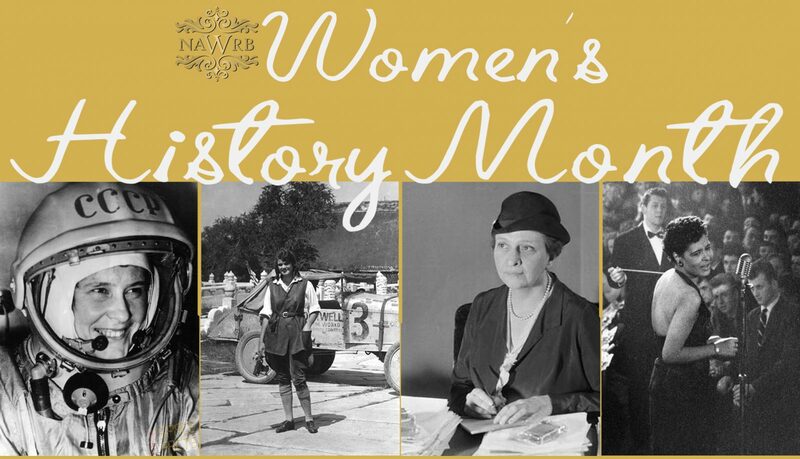 Congress first established National Women’s History Week in 1981, until it was expanded to the entire month six years later. The roots of this celebration stem back to women’s protests in New York City factories in 1857 and the first Women’s Day Celebration in 1909. Every year, Congress passes a resolution for Women’s History Month, and the president issues a proclamation.